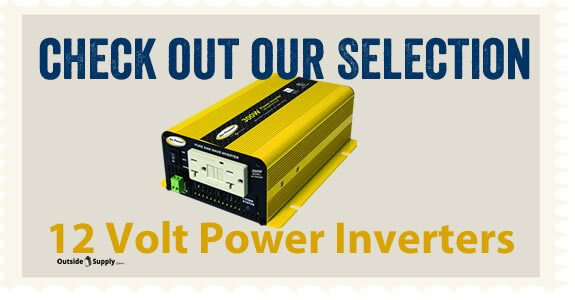 Q: There are so many types of power inverters on the market. Which power inverter setup is right for backing up my pellet stove. 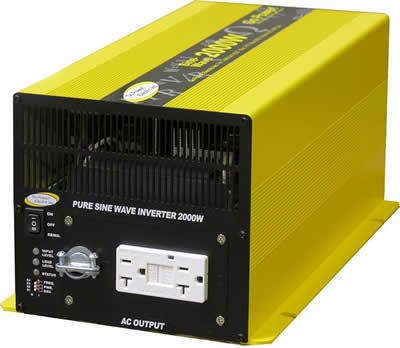 True sine wave power inverters in the 1000 + watt range will almost always run your pellet stove as an emergency backup. Most pellet stoves pull between 400-800 watts of power for the fan. New controller and motor designs require the use of cleaner power, so true sine wave is often required. 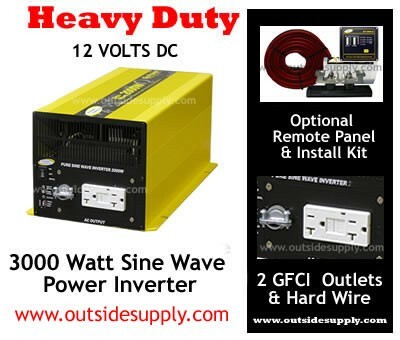 Here are a few power inverters that would work. 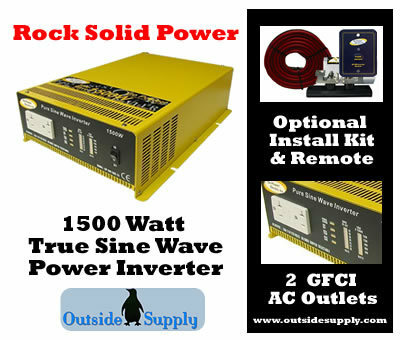 12 Volt Power Invertor that produces True Sine Wave power up to 1500 watts.